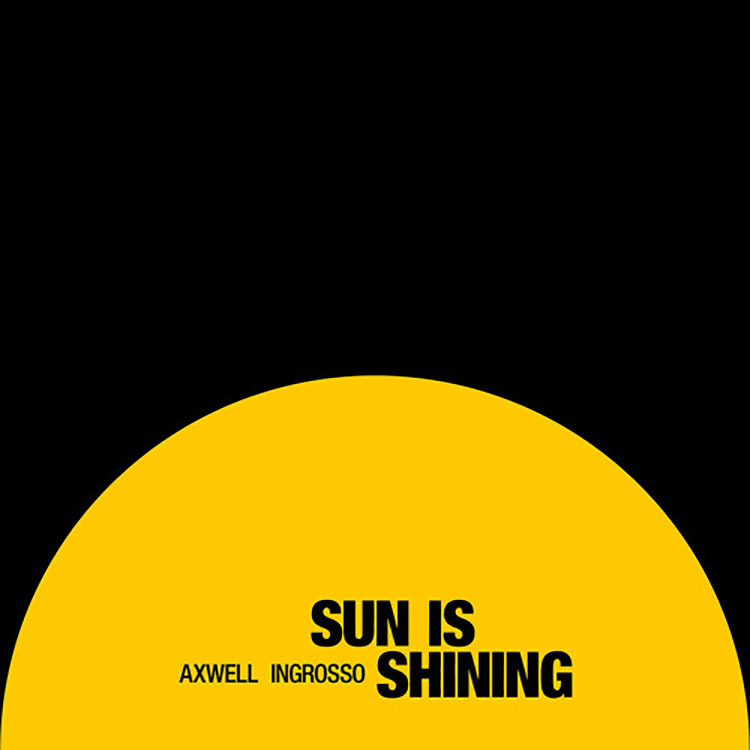 The “Sun Is Shining” still here in Colorado and this is a great remix of the Axwell Λ Ingrosso festival anthem. W&W give a harder remix to the original which will have fans out and dancing in full force. It seems as though that every track W&W get their hands on, turns into something incredible. The big room influence and sound they bring to the table produce hard melodies that instantly resonate with thousands of fans. A track that will definitely be played wherever either Axwell Λ Ingrosso or W&W travel, expect to hear this remix a few times if you are catching the last festivals of the season. You can listen to the Youtube version of the track below as W&W give us another of their hard and fast remixes, this time of the festival anthem “Sun Is Shining”.